When it comes to Home Theaters, Integra does it all. Whether your looking for a simple setup for your family room or a full-blown home theater system, we have you covered. Offering the latest in theater quality sound, projection set-ups, tv-mounting, entertainment related automation, theater seating and so much more, Integra Custom Systems is the obvious choice for all your audio/video needs. 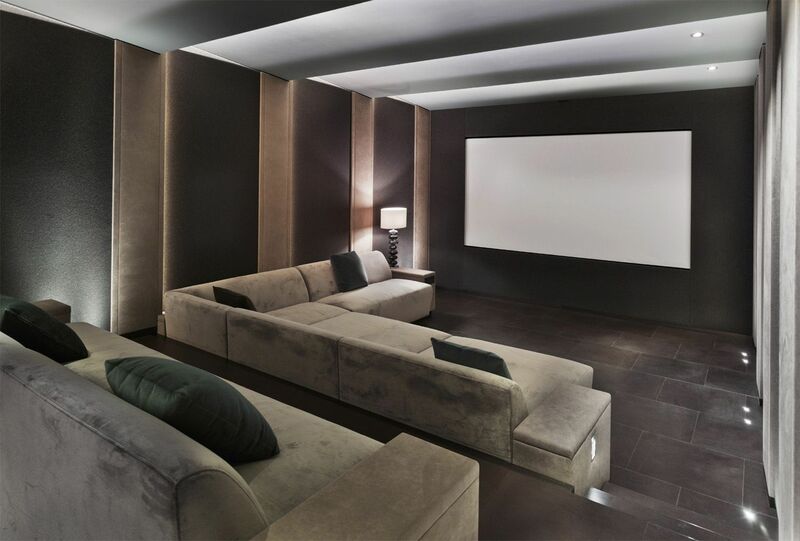 With Control4 systems a high-end home theater is defined by more than just the sum of its components. Whether you use it for movies, sports or gaming, you'll probably want to extend your experience to other features within the house. Have the lights automatically dim when your movies starts and automatically pause when someone is at the door and so much more. Take control of your Audio/video experience with the power to wrangle all your devices with the press of a single button. 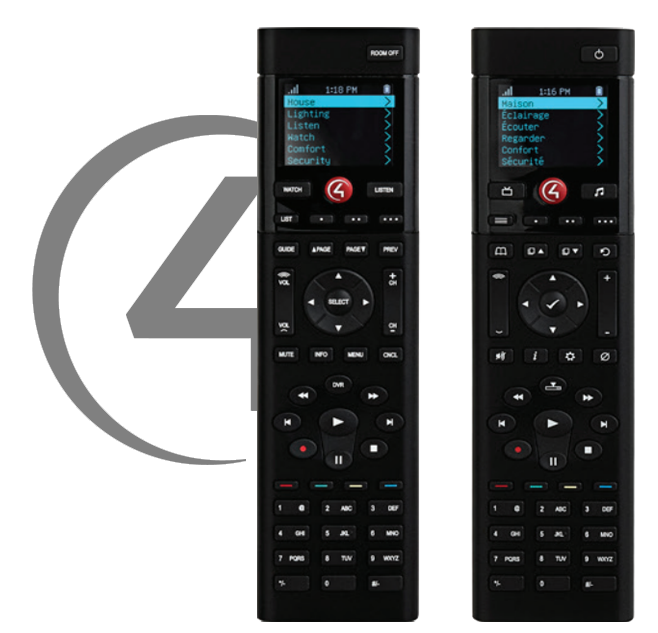 No longer will you need to fumble through seven different remote controls just to turn the volume down or change inputs. Integra Custom Systems, using the power of control4 automation will configure everything so your controller "knows" how it's all connected. The only worry you'll have left is making sure the popcorn is ready! A key component to any entertainment solution is comfort and aesthetics. 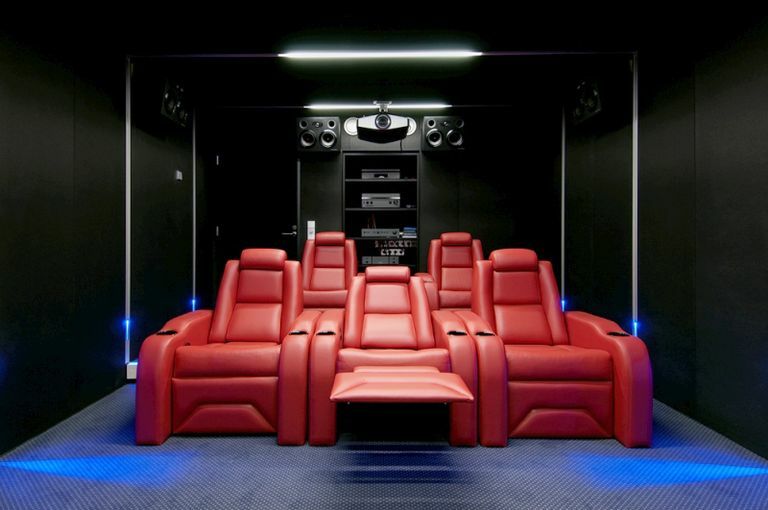 Not only does Integra provide the technical know-how on A/V systems but also ensures comfort with top of the line home theater design and seating. Down to every detail Integra will design and install a beautiful, immersive Home Theater that will leave you wanting for nothing. Don't Wait! Get Your Quote Now!